Ottawa Tourism completed a week-long roadshow yesterday as part of its ongoing outreach and relationship building with key association clients across the UK and Europe. 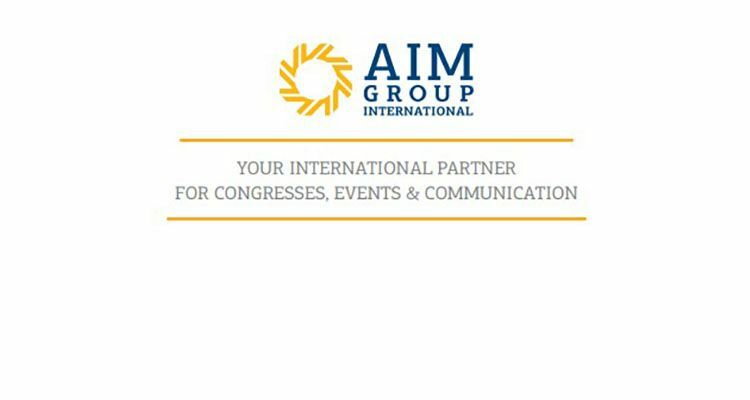 The Africa Hotel Investment Forum (AHIF), which is the premier tourism and hotel investment conference in Africa, attracting many prominent international hotel owners, investors, financiers, management companies and their advisers, will return to the Sheraton Hotel, Addis Ababa in the last week of September, 23-25, 2019. 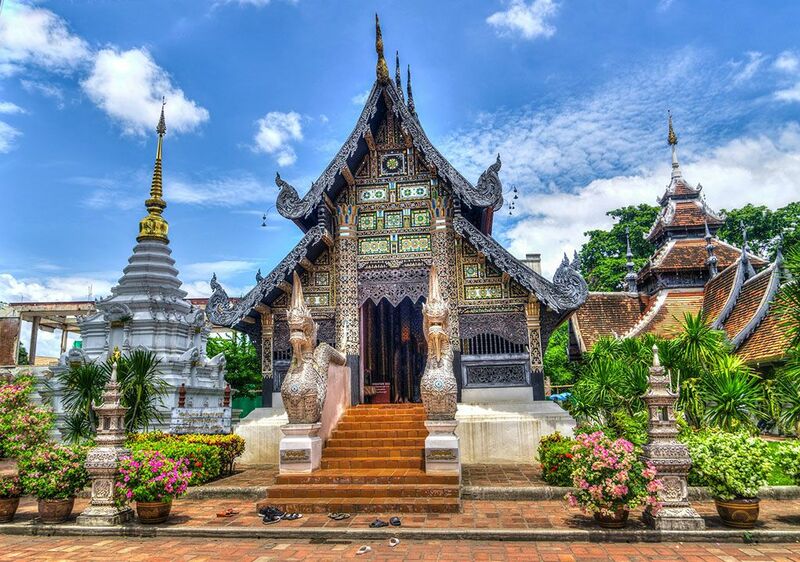 As Routes Asia 2019 draws to a close in the bustling City of Cebu in the Philippines, the hosting baton was passed to next year’s hosts, Airports of Thailand Plc., who will hold the event in the beautiful city of Chiang Mai in northern Thailand. 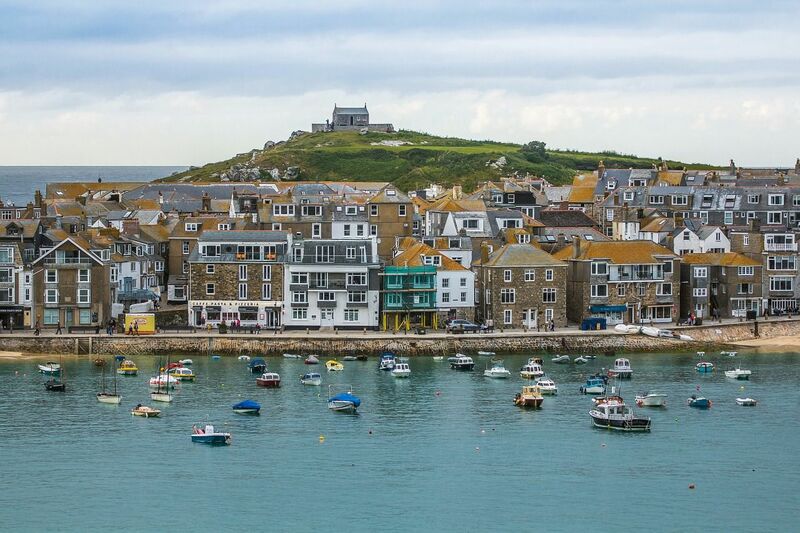 The UK as a whole is proving to be an increasingly popular travel destination, receiving close to 40 million overseas visitors last year and rising through the rankings to become the seventh most-visited country in the world according to the UNWTO. Unsurprisingly, London remains the most popular destination for visitors to the UK. 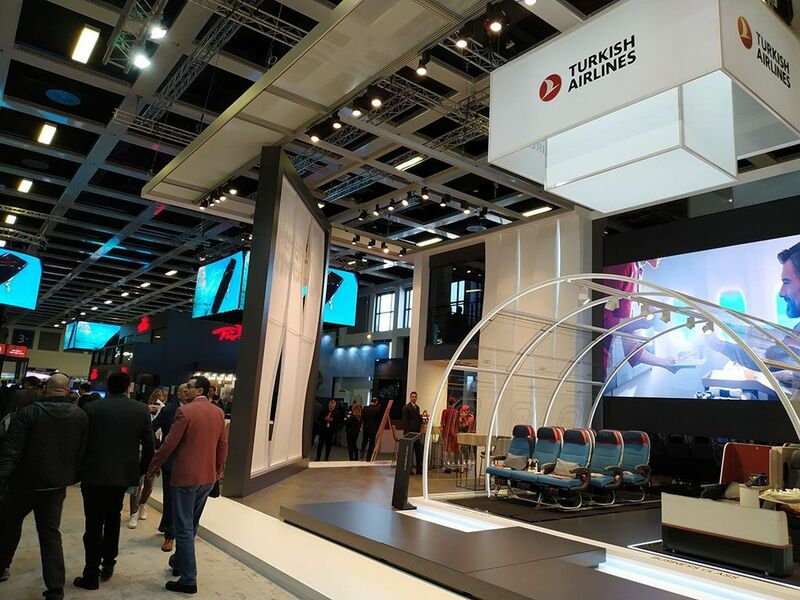 Uninterrupted growth at a high level: despite a slowdown in the world economy demand within the world’s travel industry remains extremely stable. On April 4th, 2019, the Meetings Mean Business Canada board members and leaders from across the meetings and events industry are joining together for the fourth annual Global Meetings Industry Day (GMID). Messe Berlin, one of the world’s leading trade fair companies, announced today that it will be organising the inaugural ITB India in 2020. 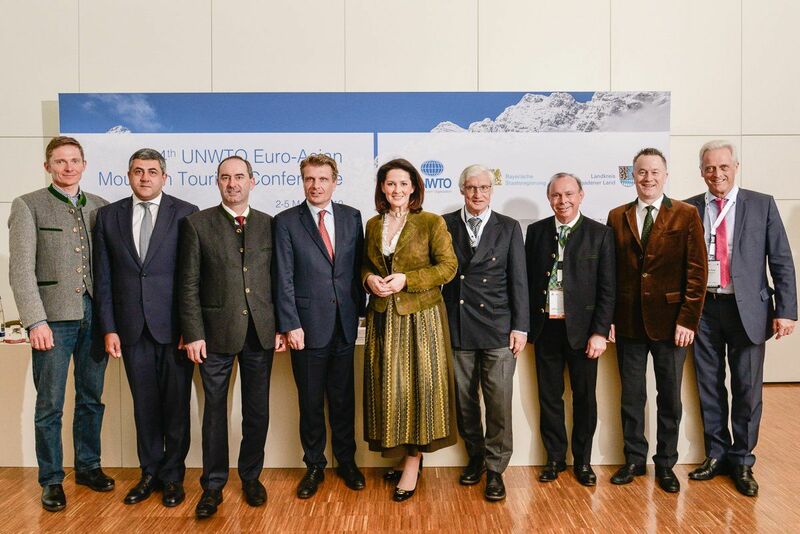 The 4th edition of the UNWTO Euro-Asian Mountain Tourism Conference is being held 2-5 March 2019 in Berchtesgaden, Germany.